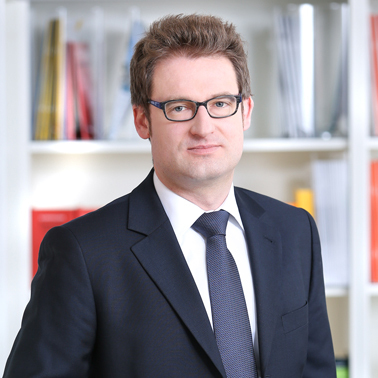 Dr. Manuel Knebelsberger is a Senior Associate at Hausfeld in Düsseldorf, specializing in competition law and competition litigation. Before joining Hausfeld, Manuel worked in the competition department of one of the biggest international law firms where he acquired a broad experience in all aspects of competition law, ranging from classic antitrust and merger control to procurement and state aid matters. 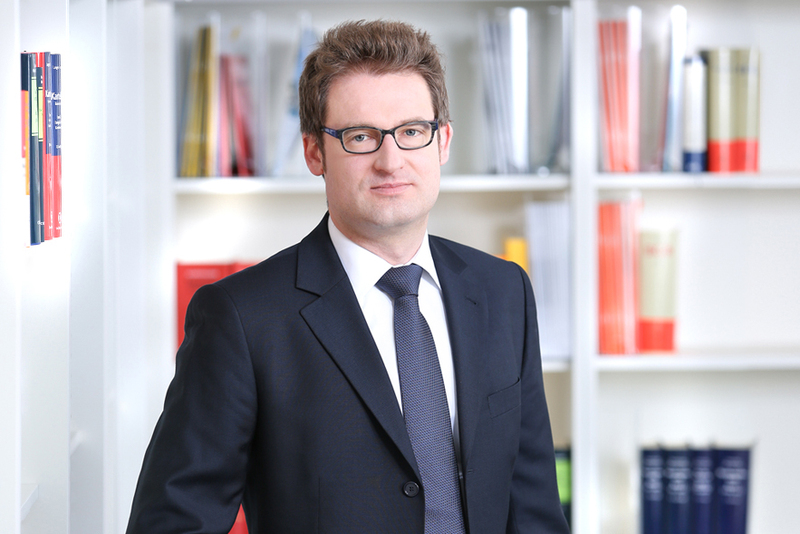 In addition to advising clients on general competition law, Manuel regularly represents clients in all aspects of competition law before the German and the European courts. He has represented private companies as well as public entities, acting both on claimant and defendant side. A special focus of Manuel’s work lies on representing claimants in cartel damages litigation where he is involved in numerous complex German lawsuits. Manuel graduated from Kiel (Germany) and Stockholm (Sweden) University, where he, inter alia, obtained a PhD in European Law as well as a master’s degree in International Arbitration Law, and underwent legal training in Hamburg (Germany) and Brussels (Belgium). In addition to his native German, Manuel is fluent in English and has a good command of Swedish.